Need some time to pay? See if PayPal Credit is right for you. Starts shipping first week of June 2018! 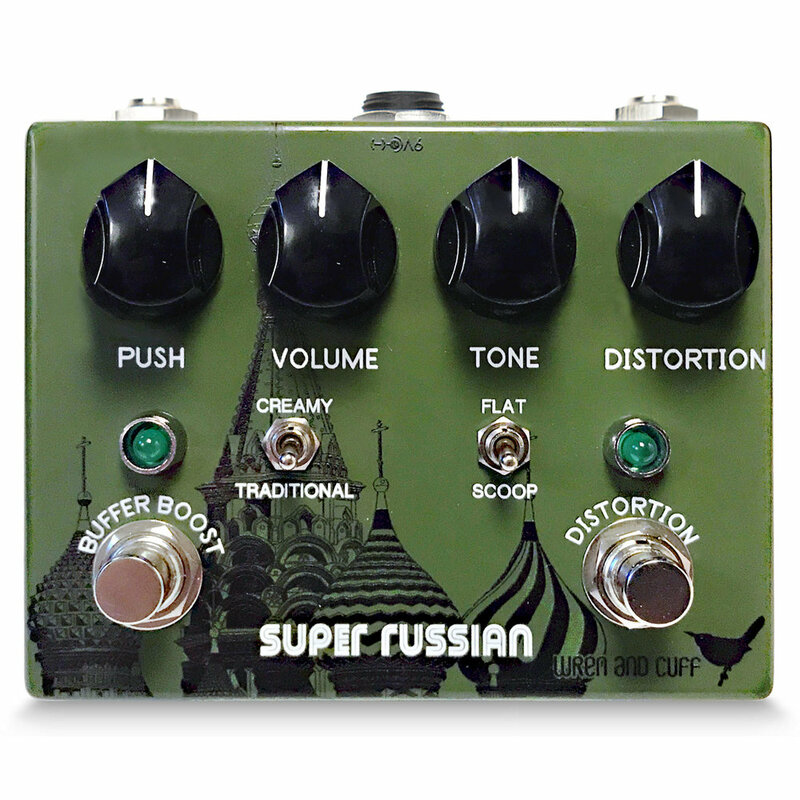 Take one of our renowned Tall Font Russian, 90’s muff recreations. A separate crystal clear transparent germanium buffered boost section before the muff to push things even harder if needed. This buffered boost can also be used on its own as a beautiful clean tool to beef up your clean tone, or use it to push another pedal later down the chain. Even without the muff, you’ll find it hard to turn off the germanium goodness on tap. Don't know much about our Tall Font Russian?